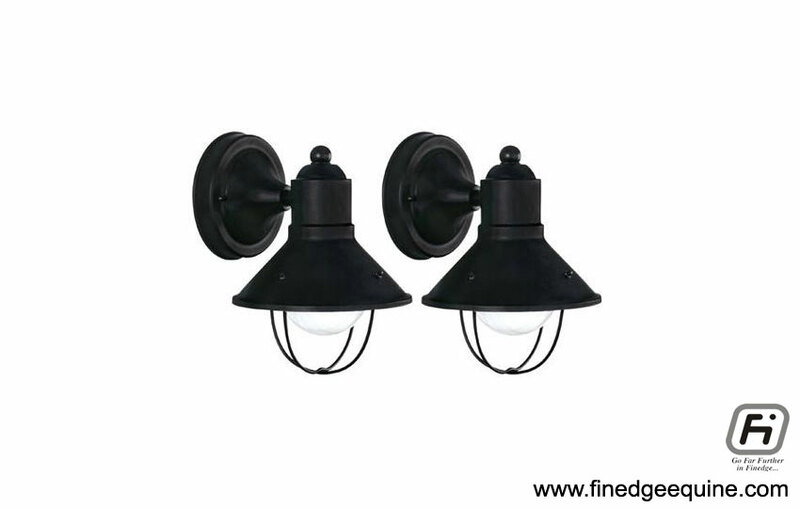 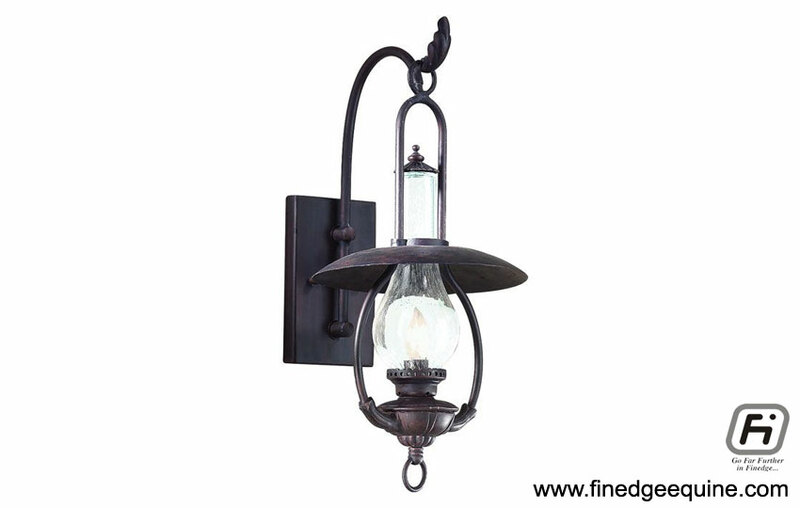 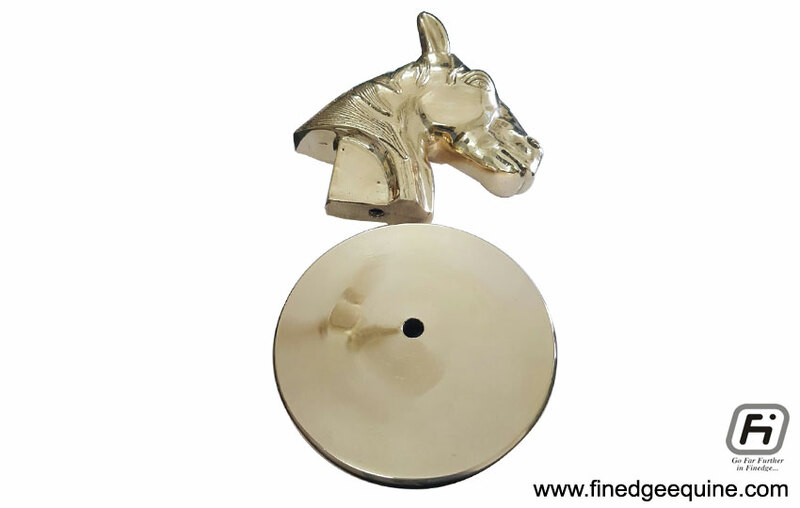 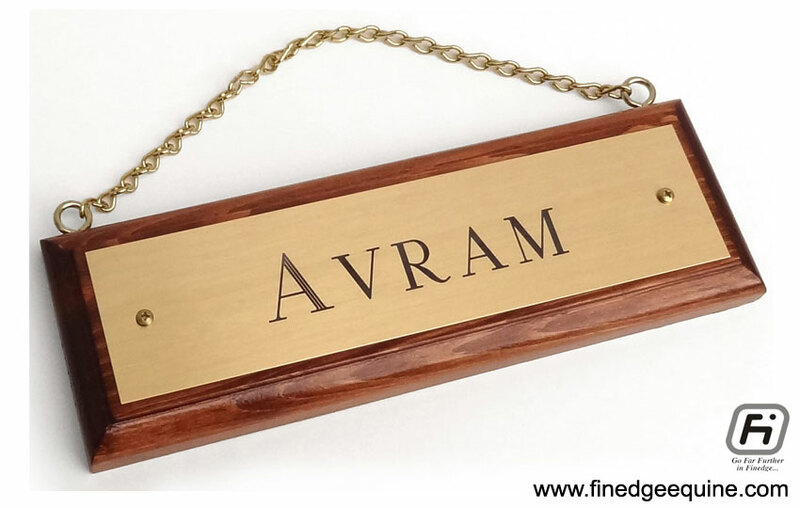 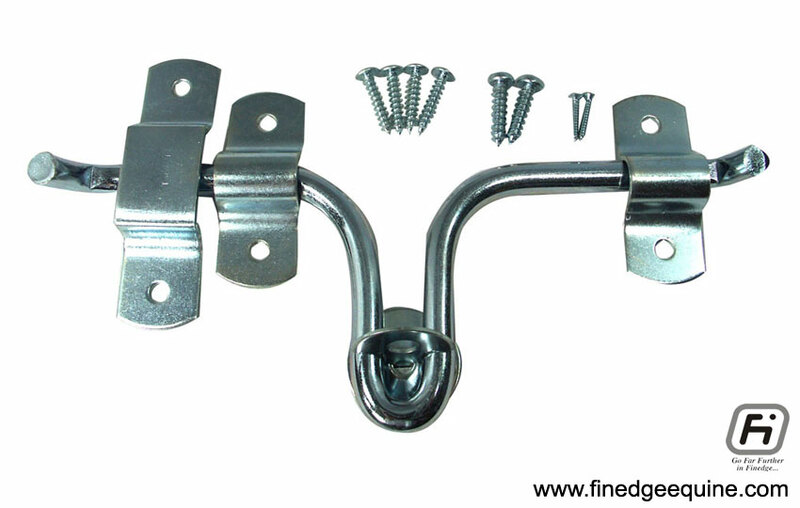 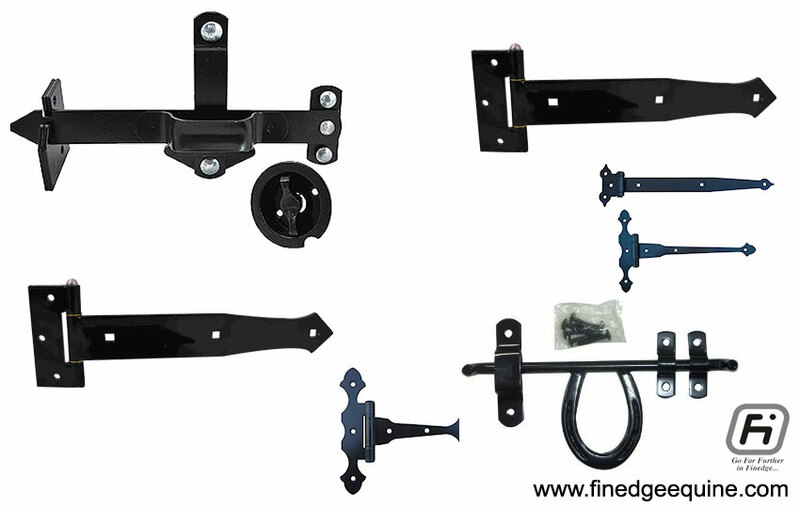 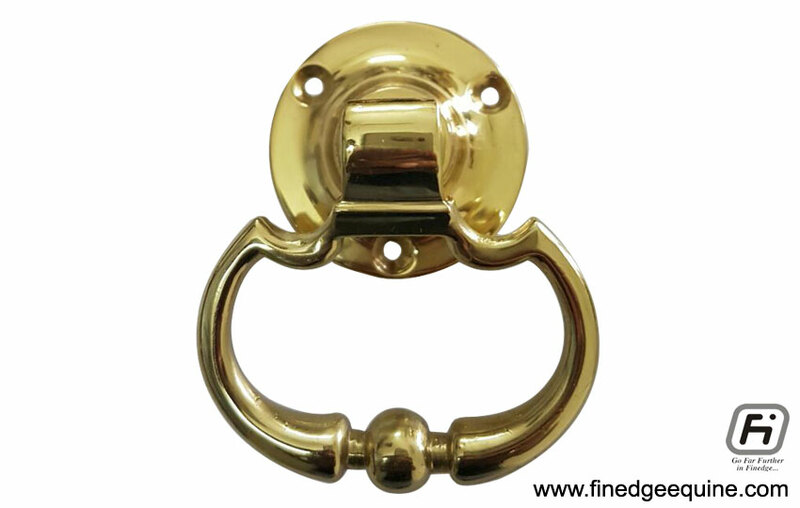 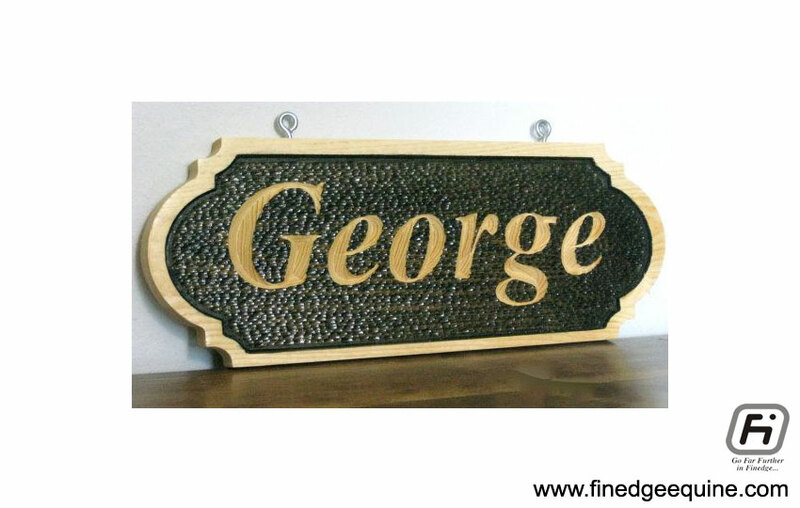 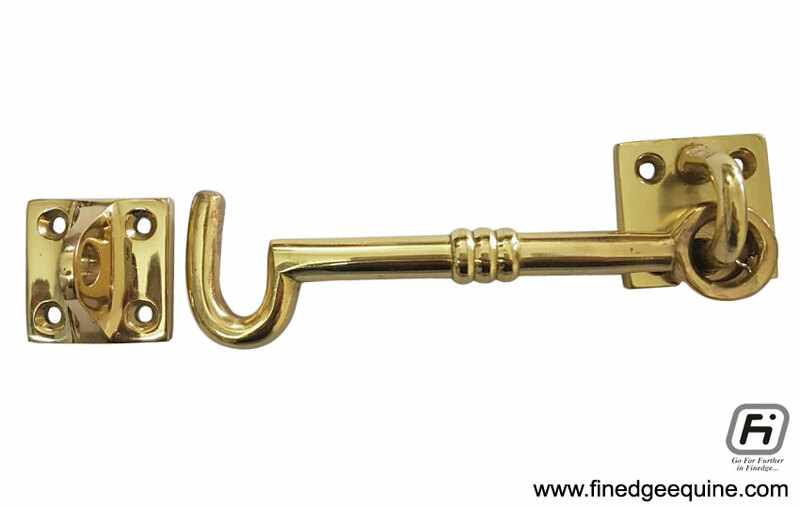 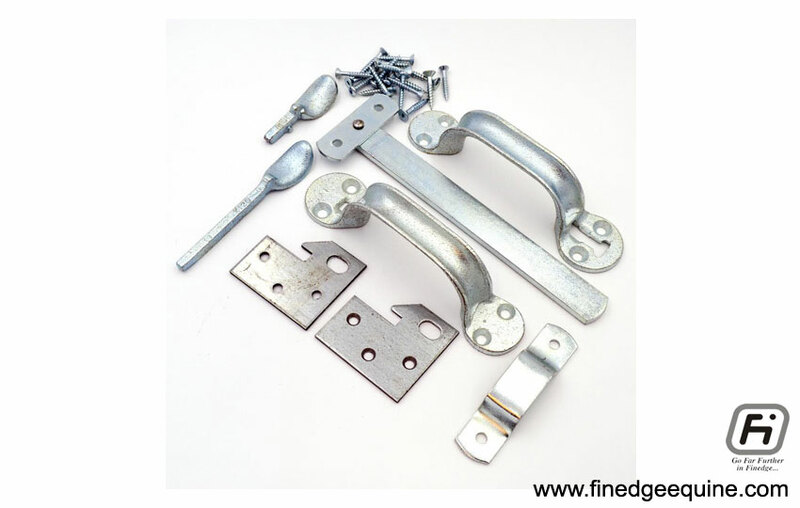 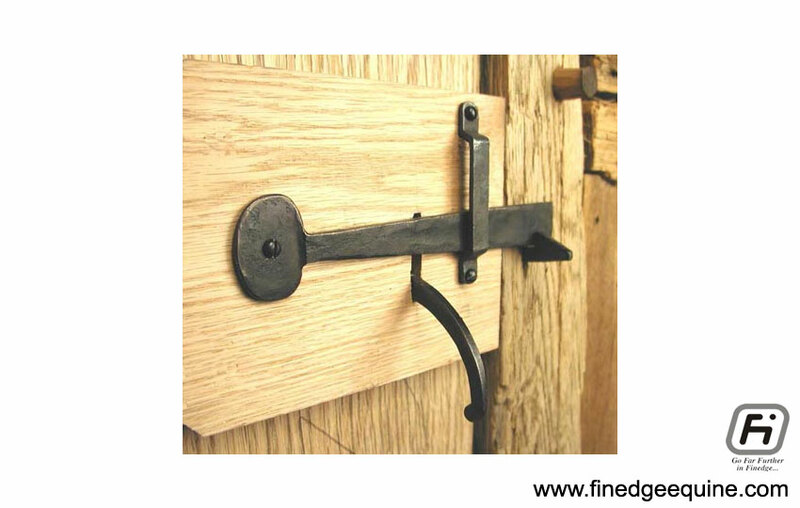 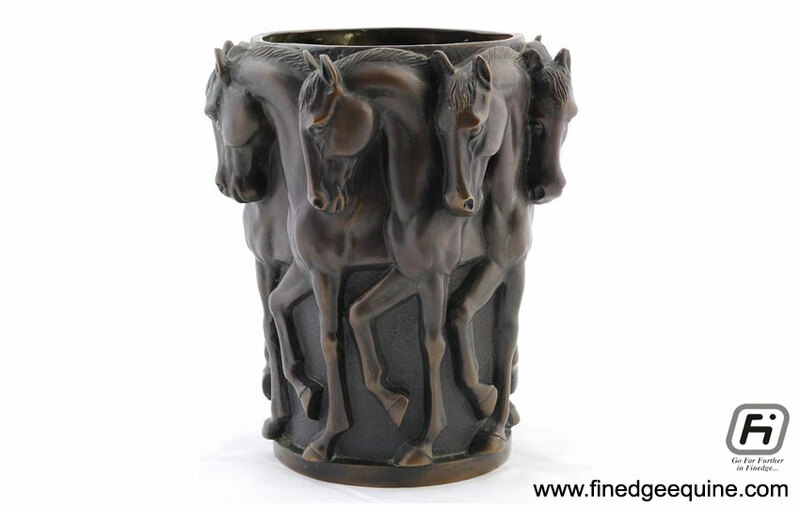 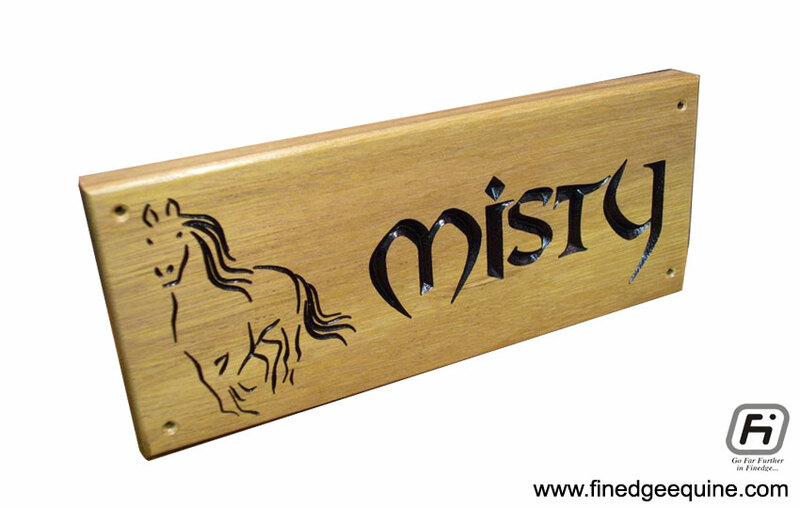 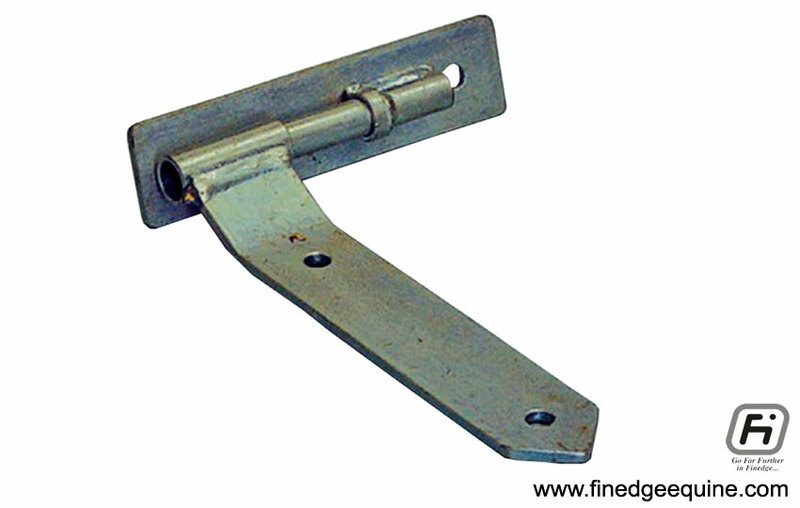 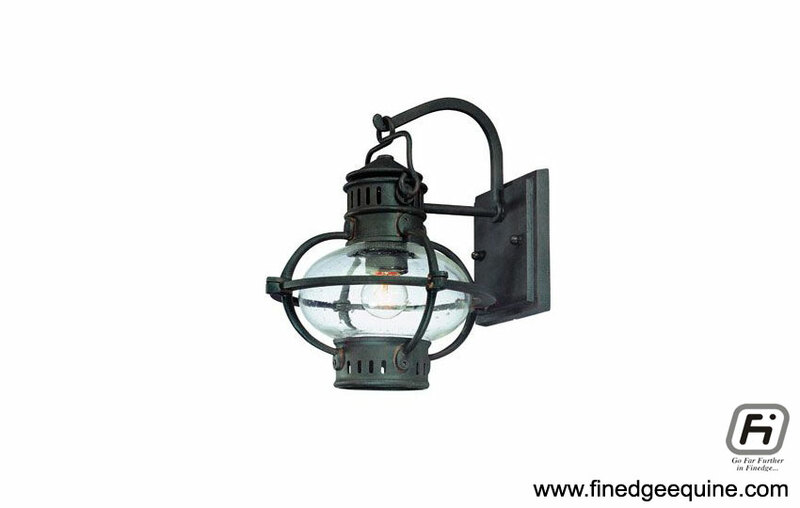 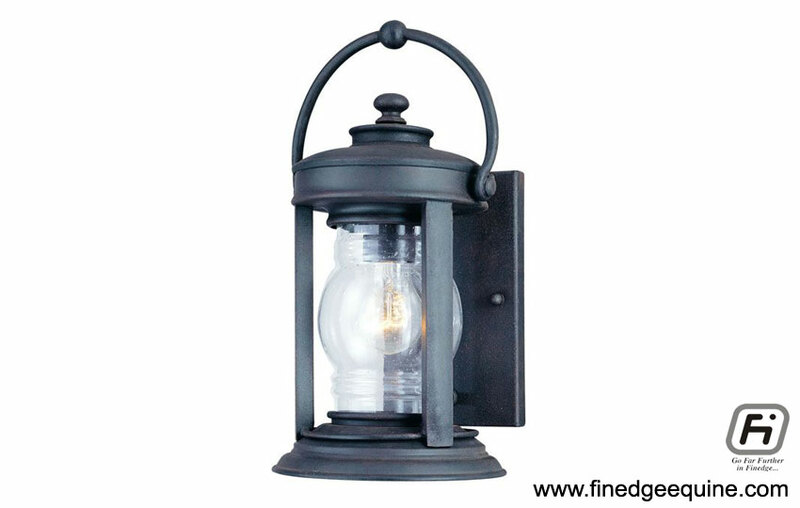 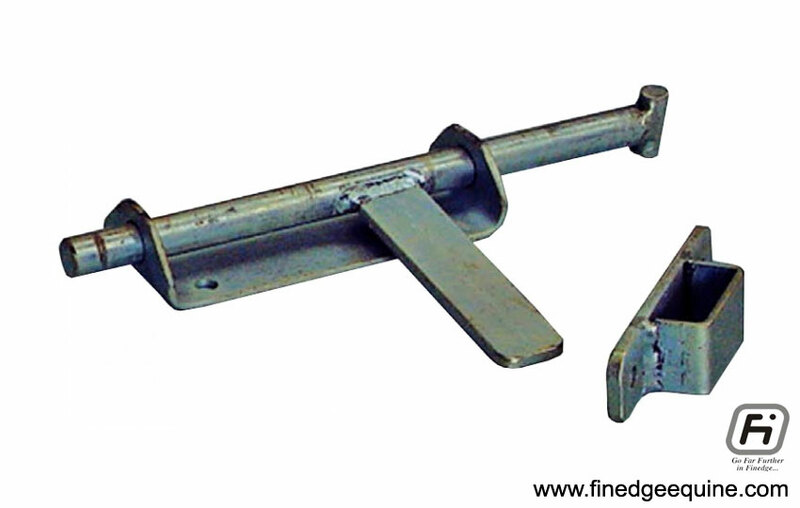 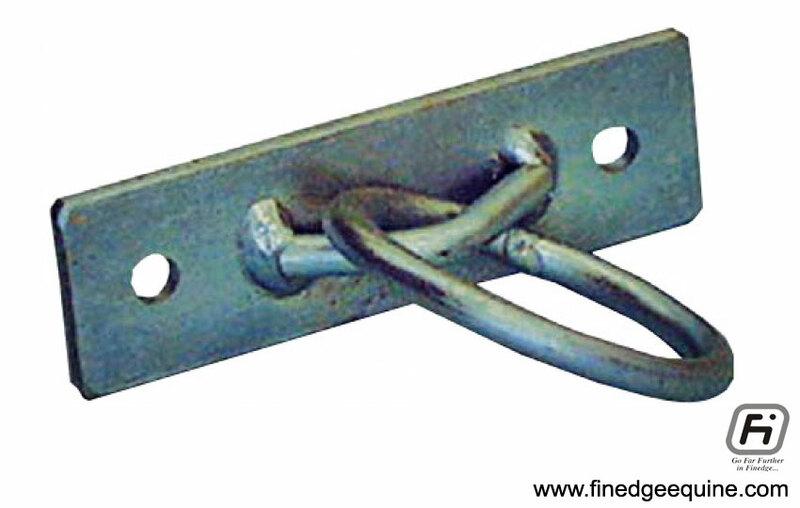 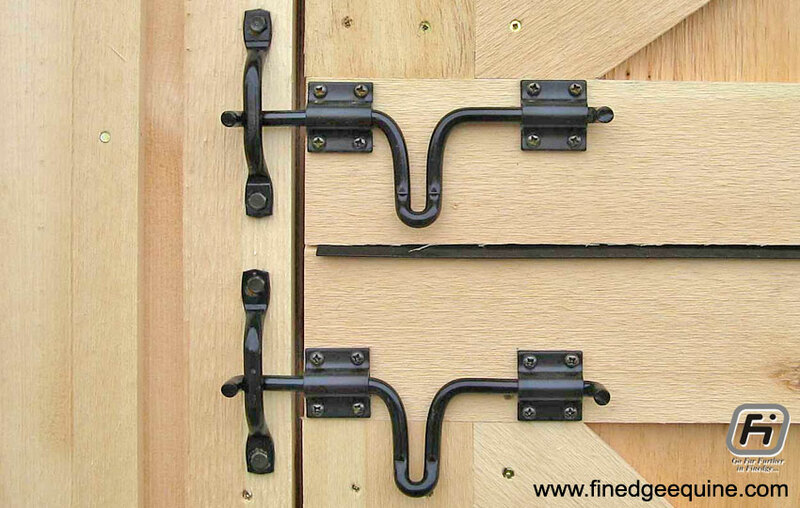 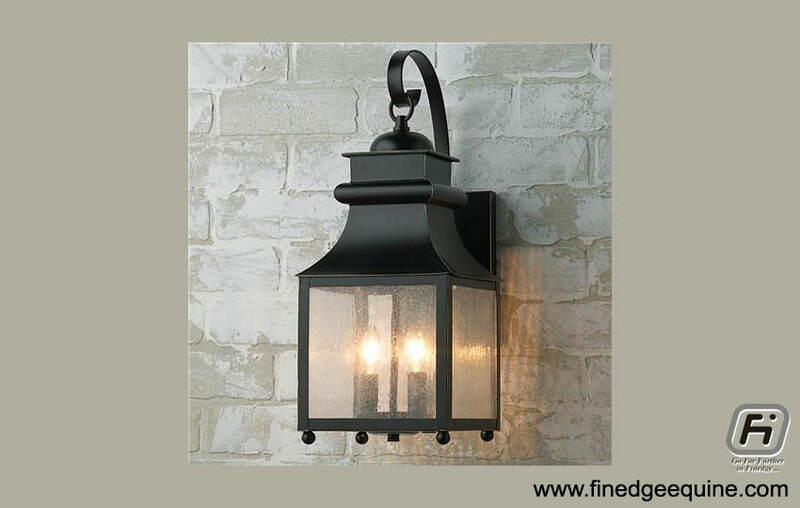 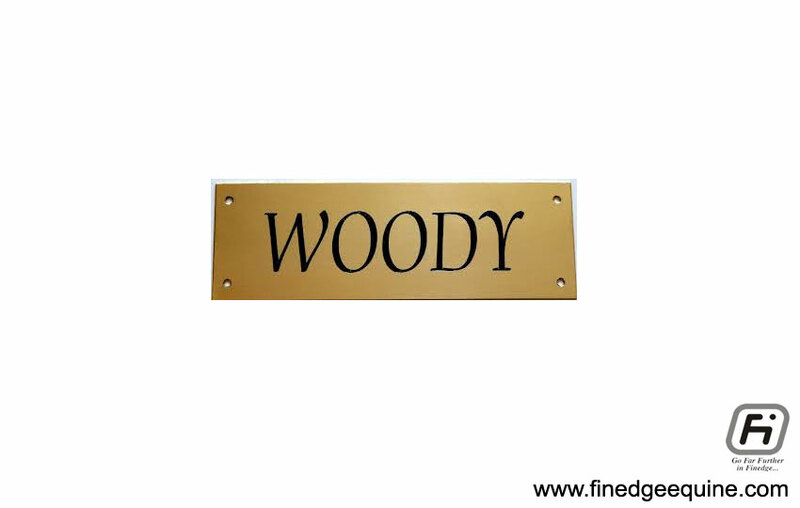 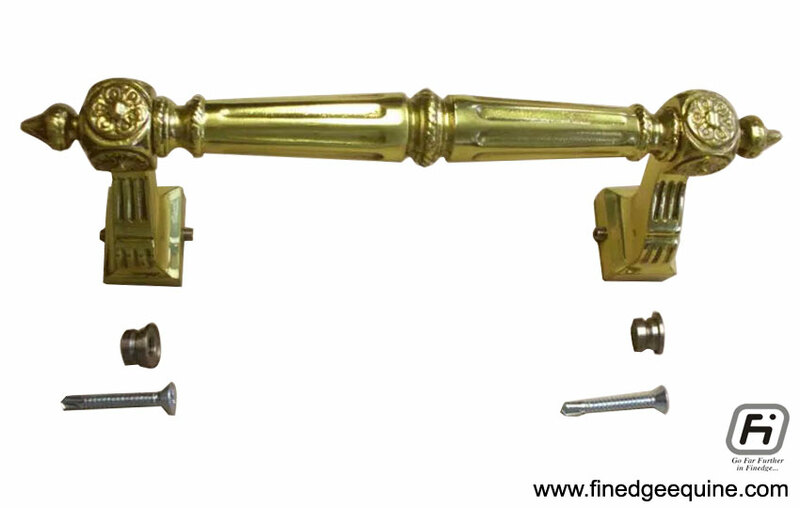 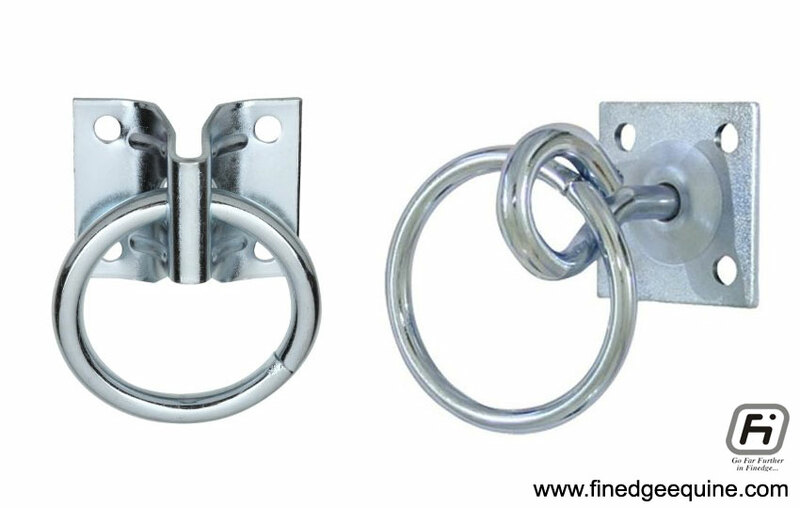 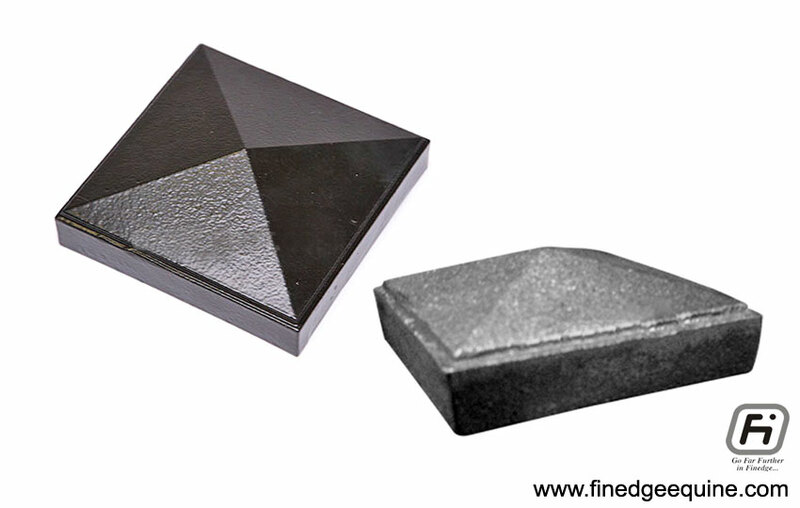 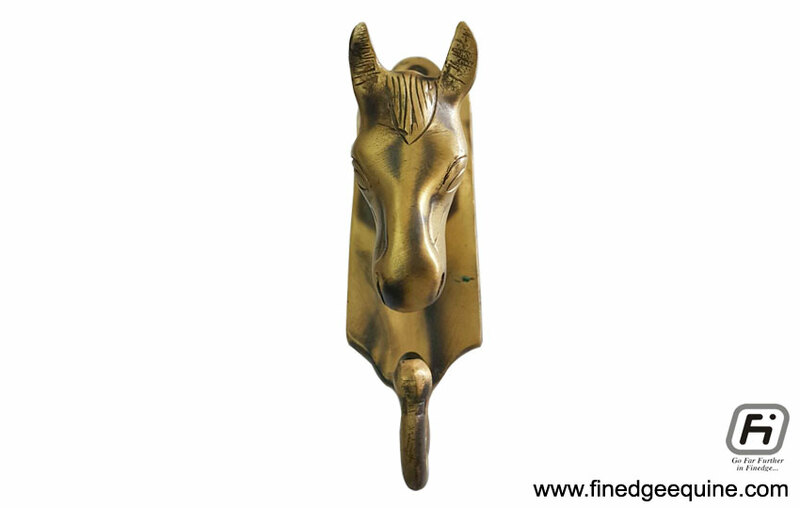 We are the manufacturers & exporters of equestrian property shed equipment & accessories like brass, aluminium, copper and bronze balls & caps, lights & lantern, decorative ornaments, gate grill door hardware parts, name plates and decorative vase. 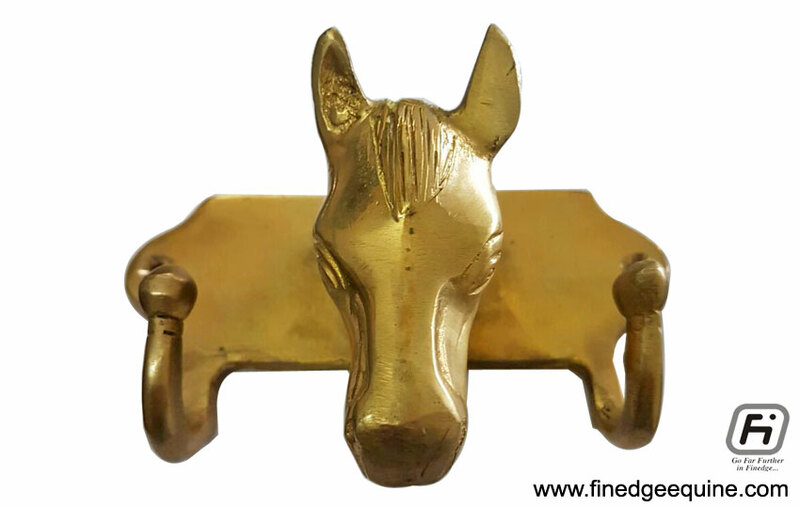 Deal with passion, professionalism, enthusiasm with our International clients and provide them our designed equestrian products & accessories range. 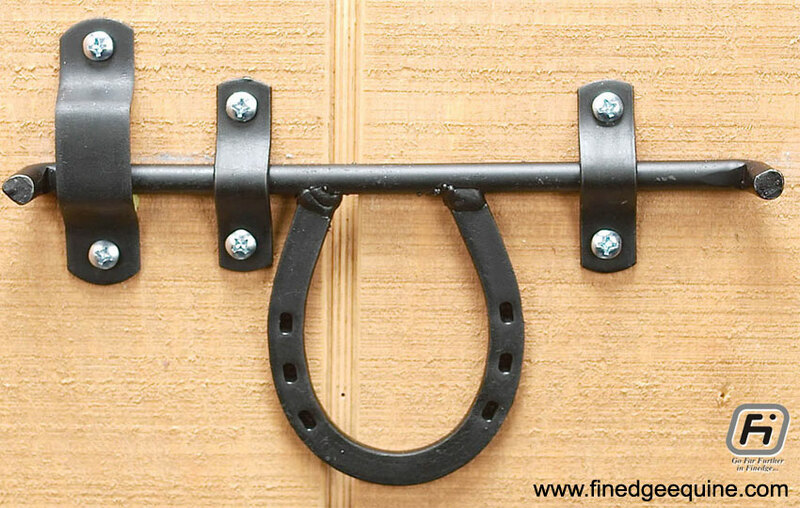 Our vision is to increase our current manufacturing capacity and operation to achieve economies of scale and establish ourselves as quality producer of equine shed products. 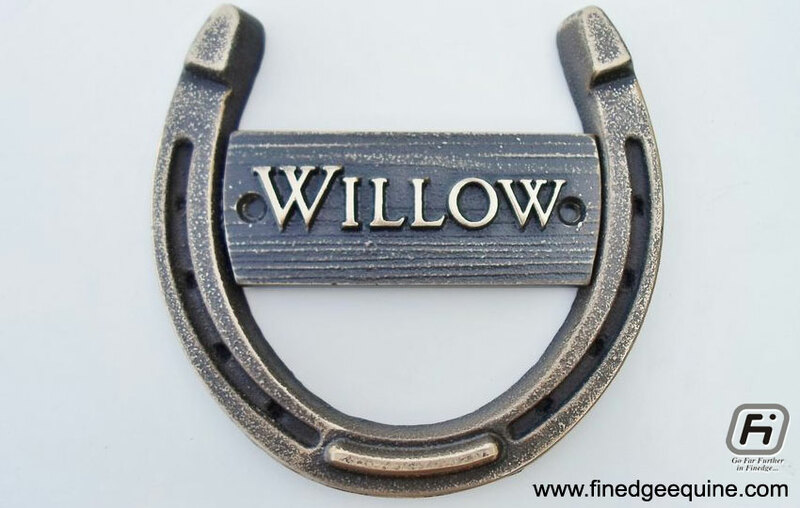 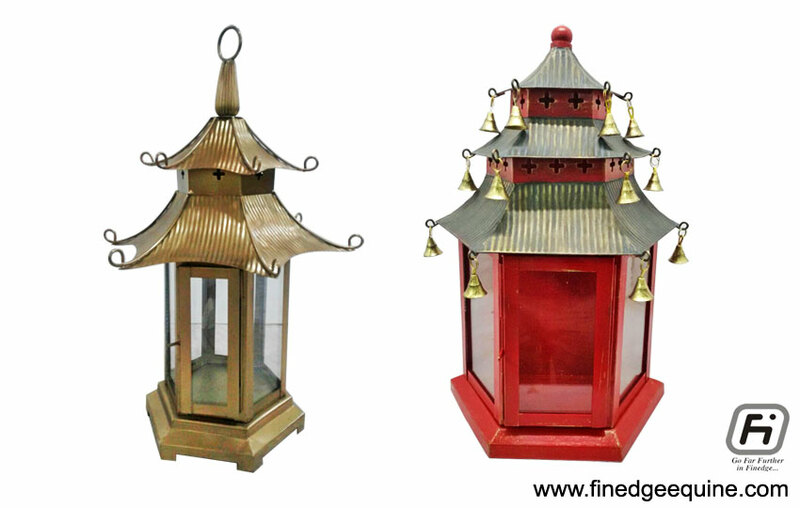 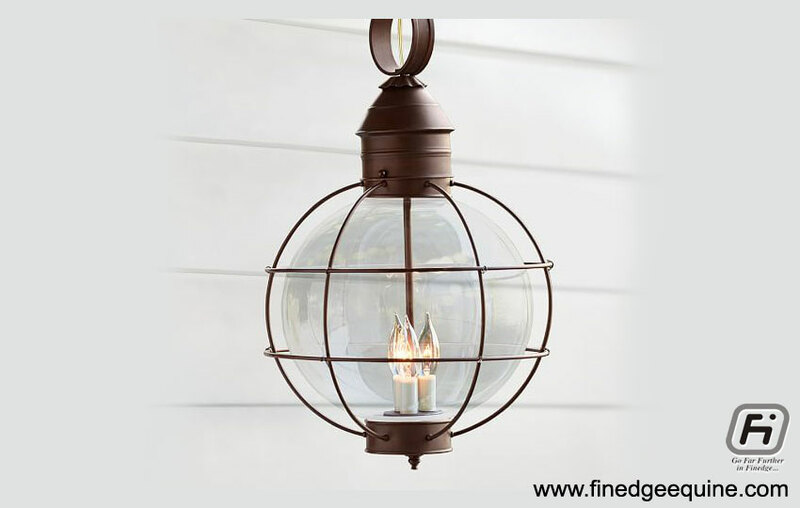 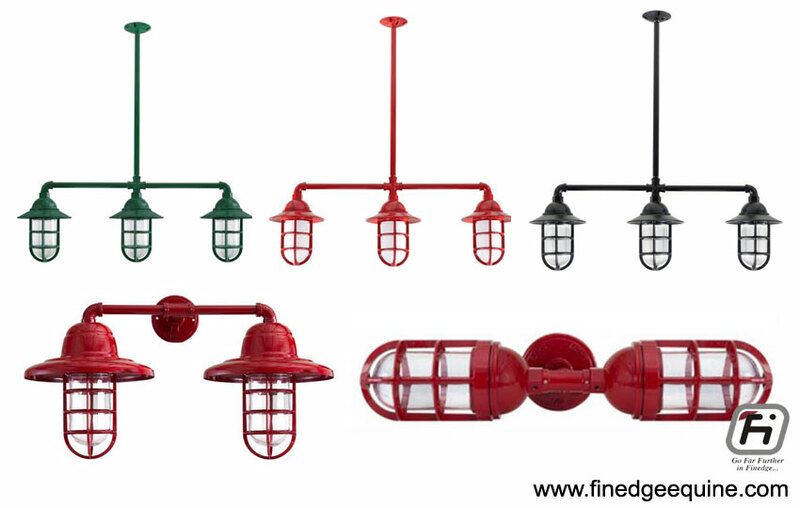 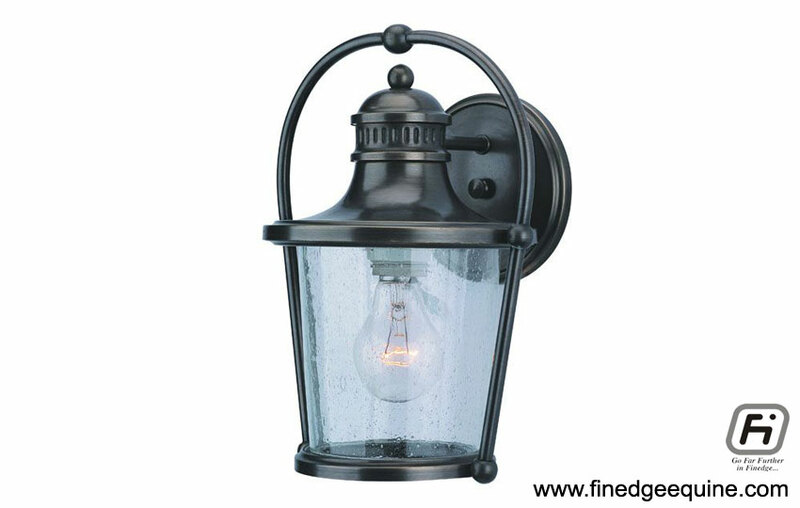 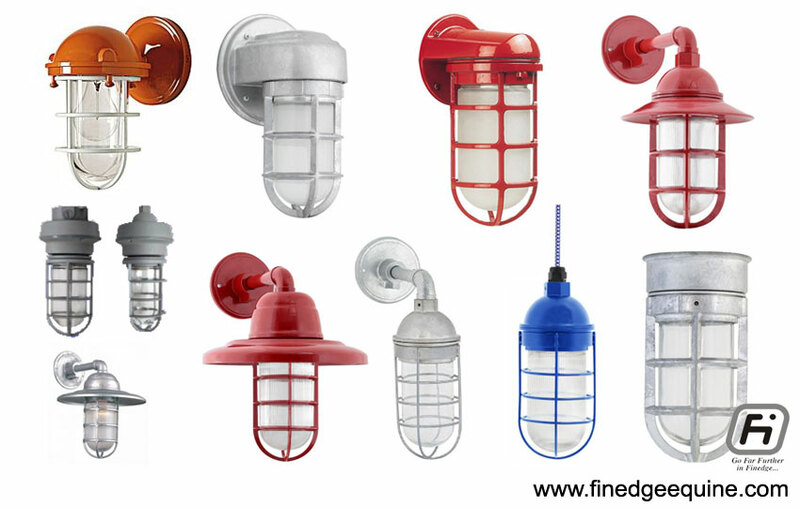 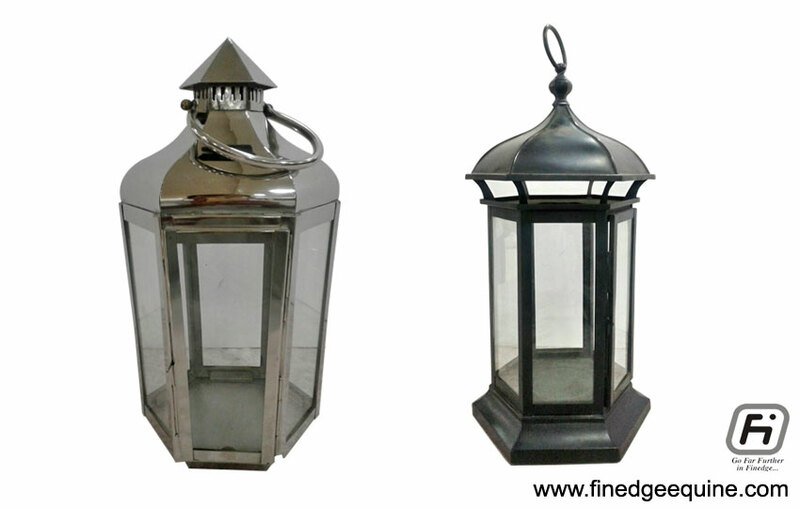 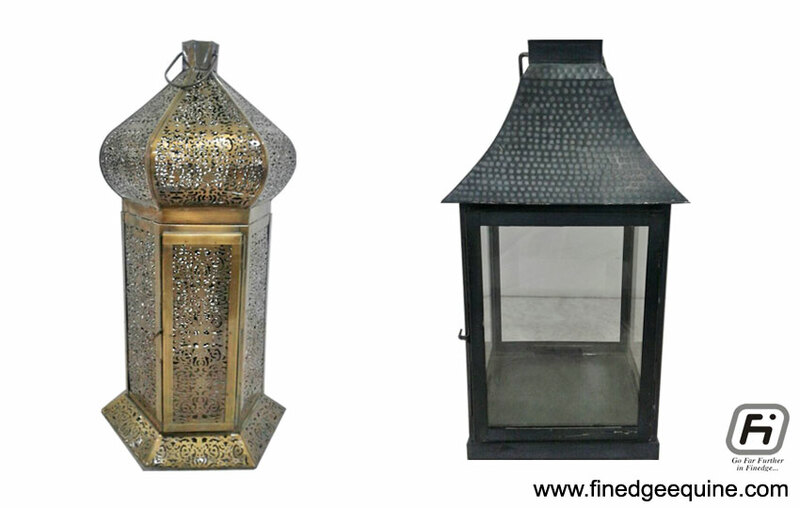 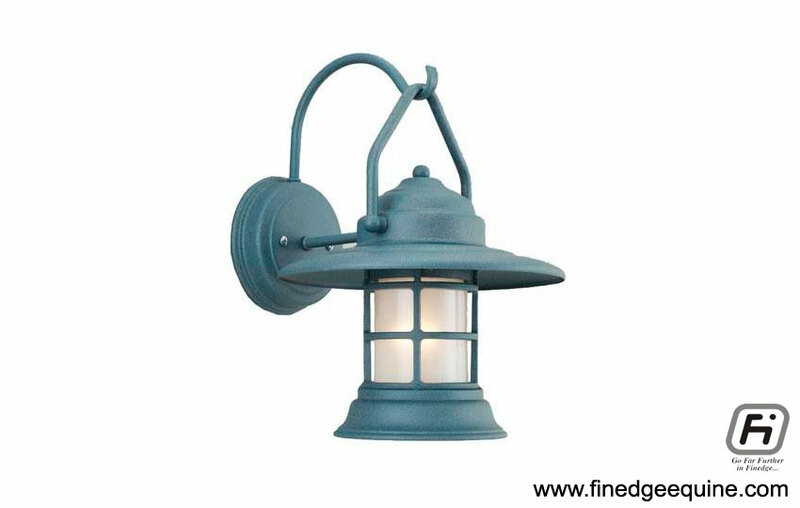 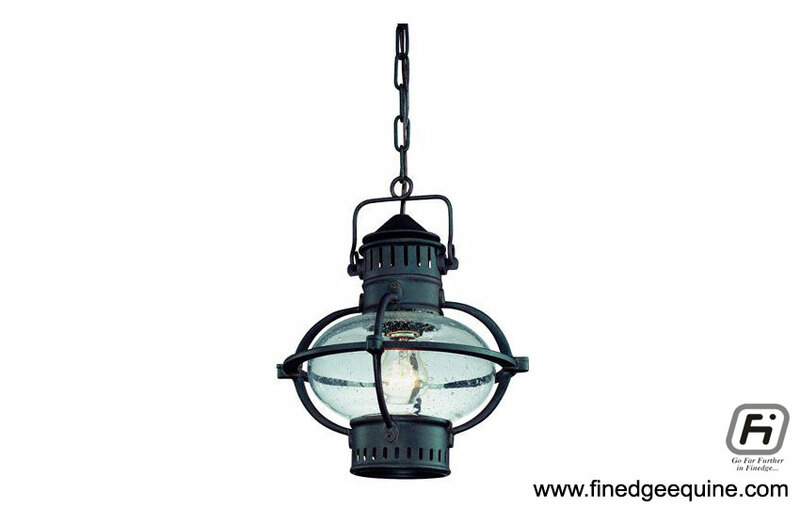 We are the manufacturers & exporters of equine shed hardware and accessories like brass, aluminium, copper and bronze balls & caps, lights & lantern, decorative ornaments, name plates and decorative vase. 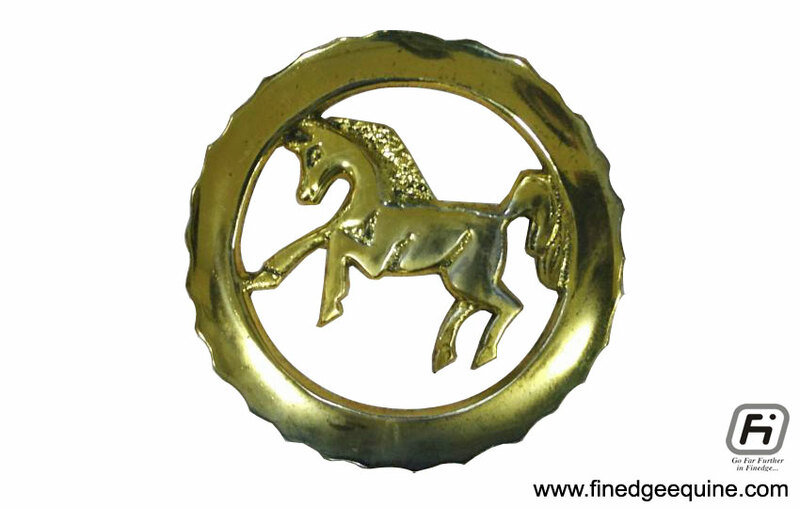 Finedge Equine is an iso 9001:2008 process management accreditation certified company. 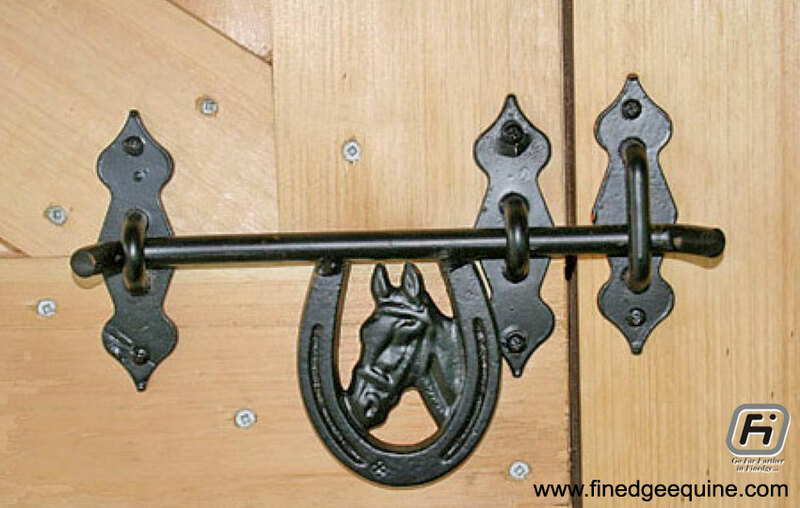 It is clearly defined to inspect the equestrian property / steel shed / stable products & accessories. 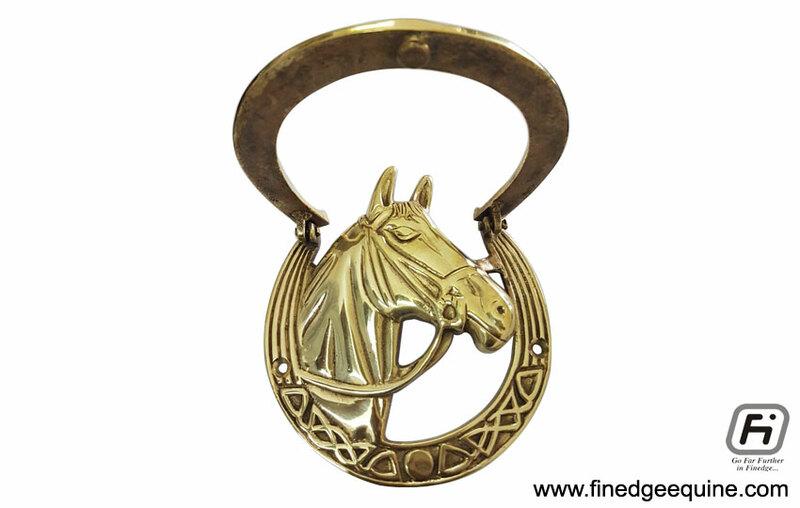 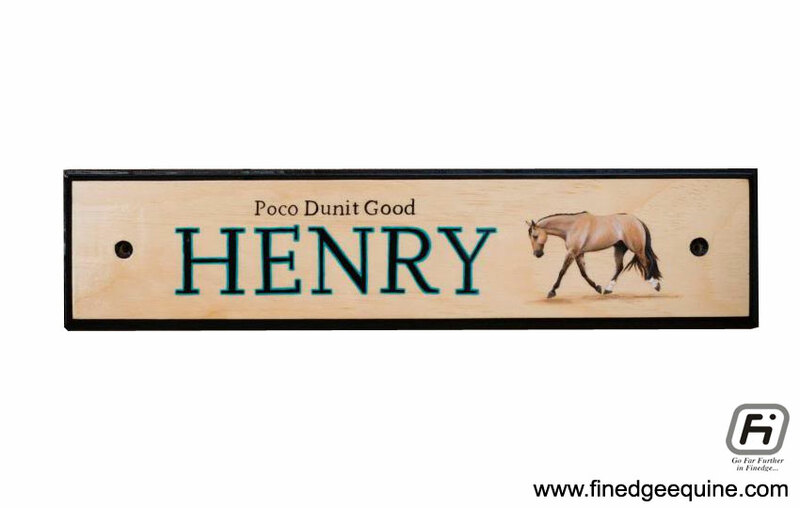 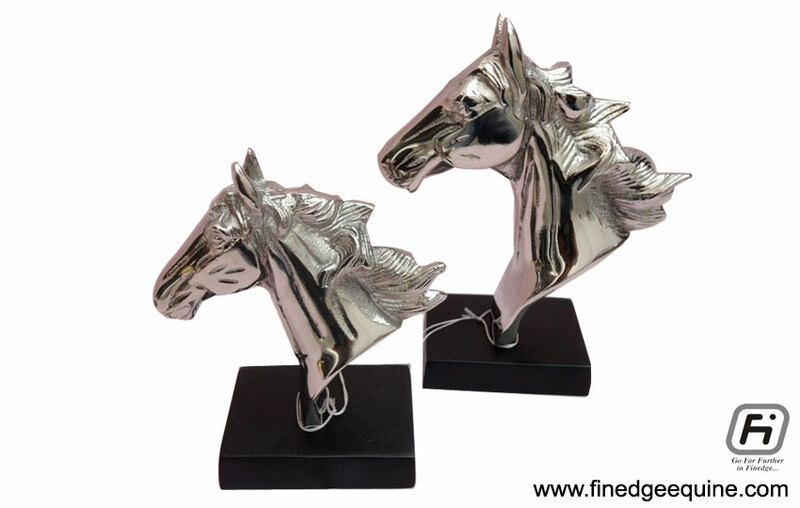 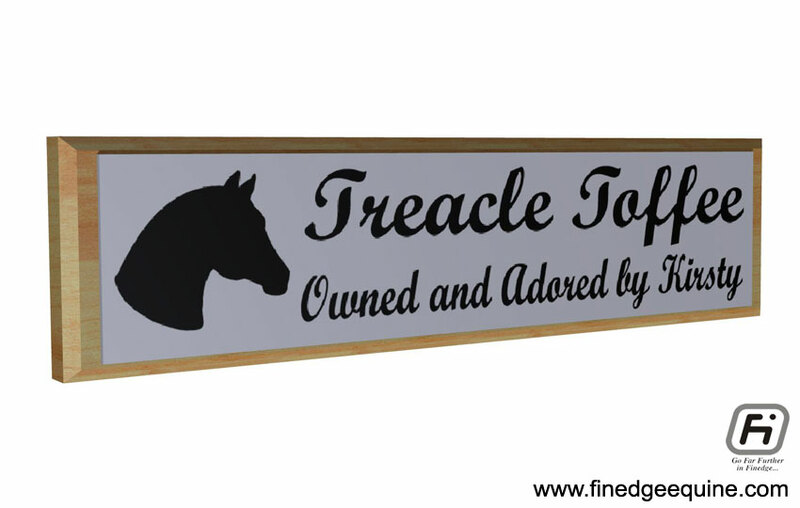 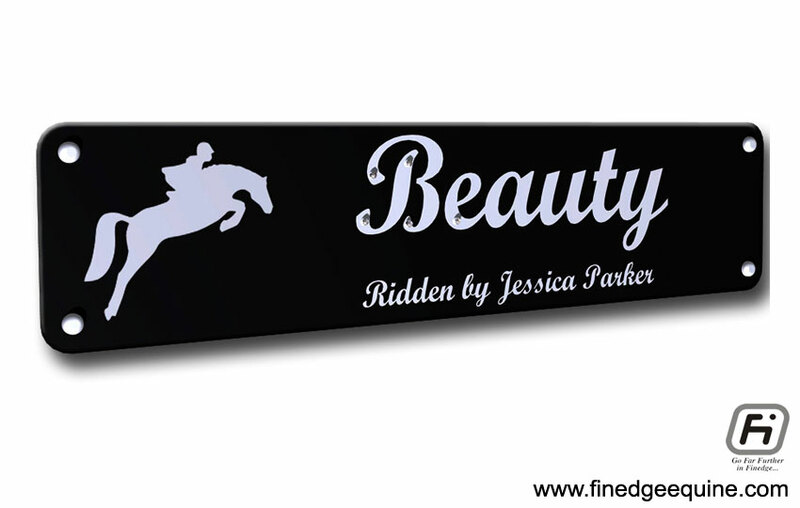 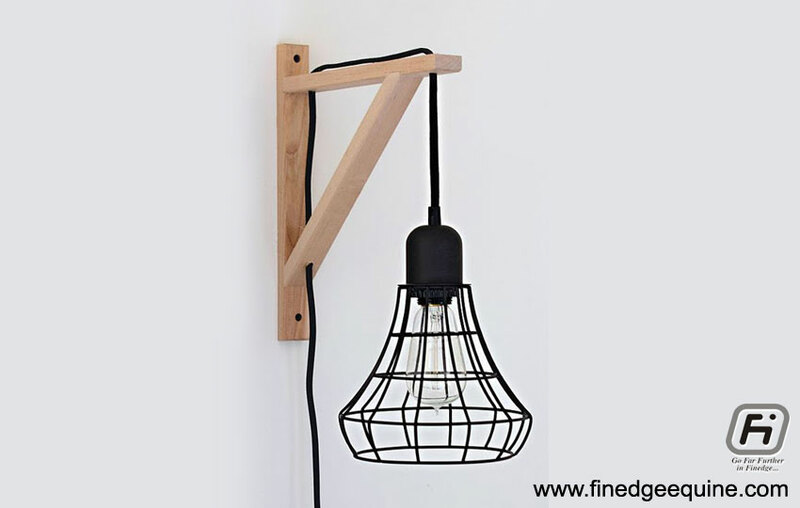 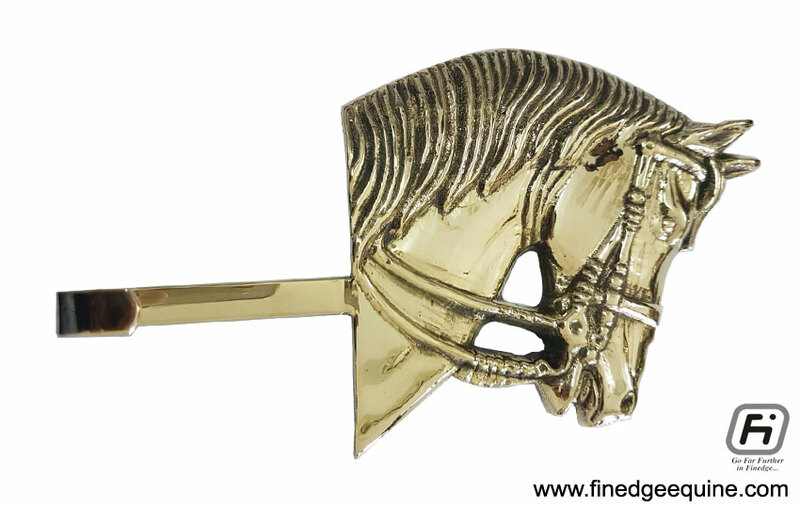 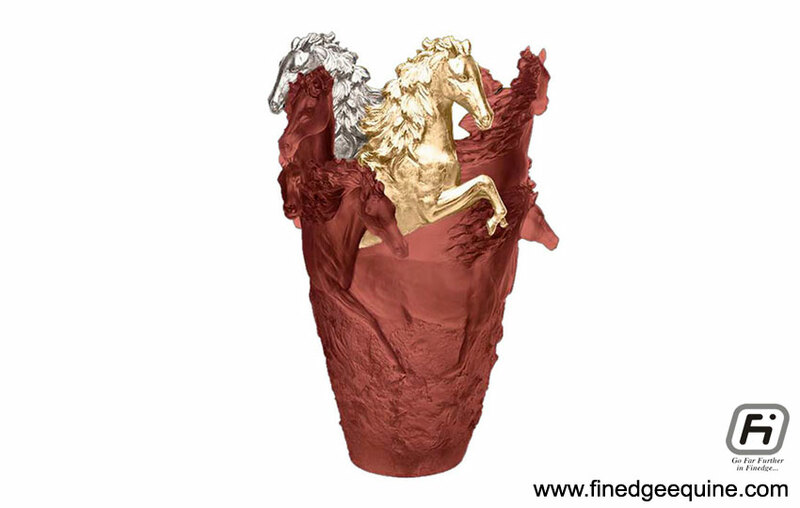 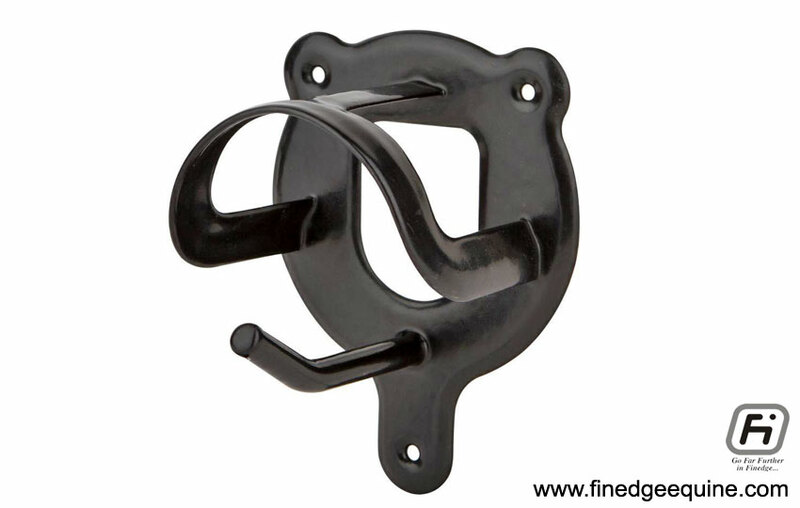 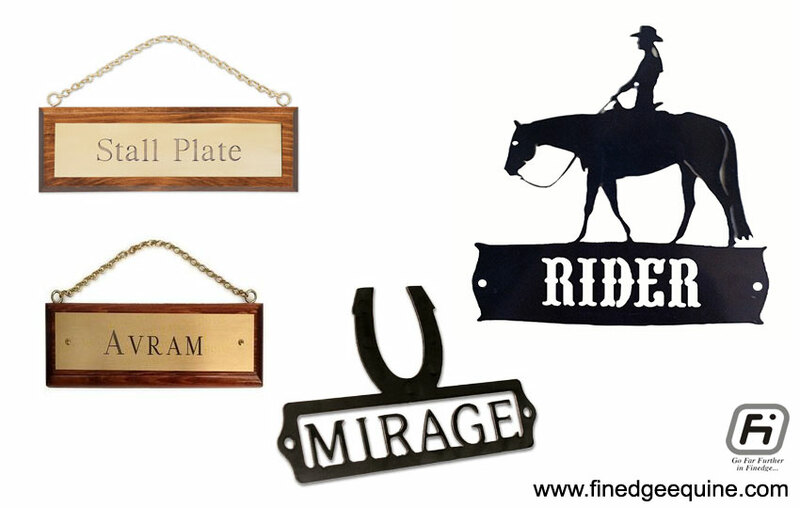 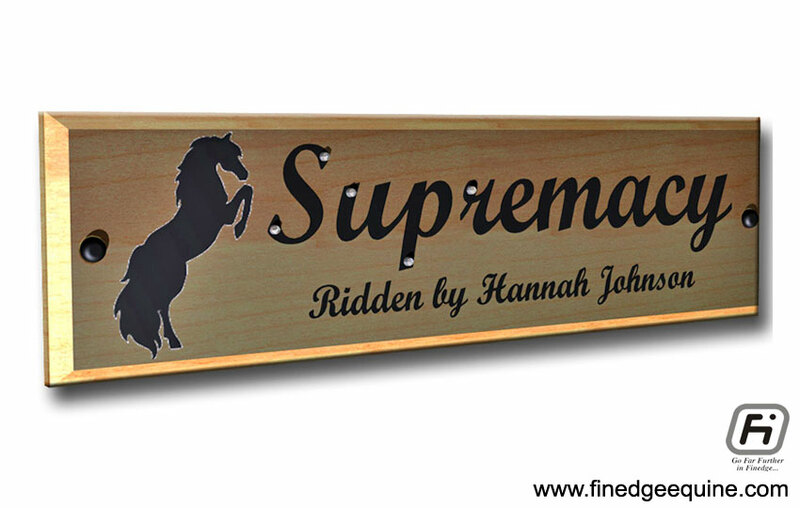 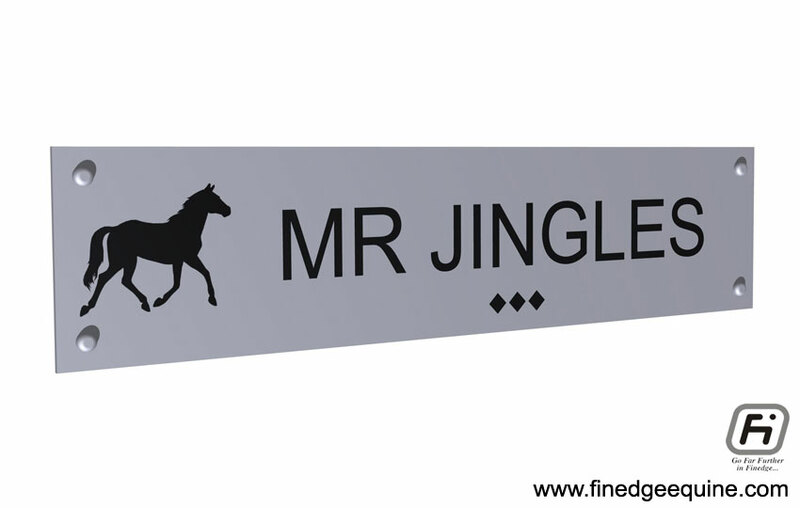 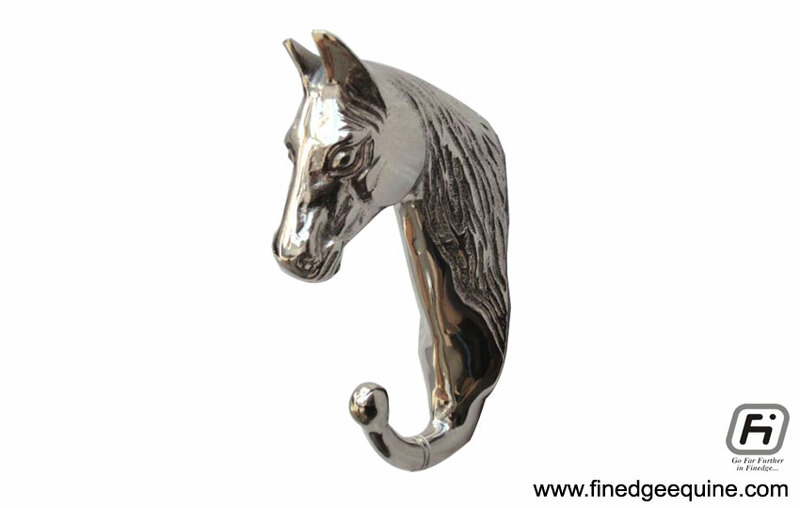 Finedge Equine is leading the way in manufacturing and exporting equestrian products and accessories in United States, Canada, United Kingdom, Europe, Australia and Middle East and also expending to many more. 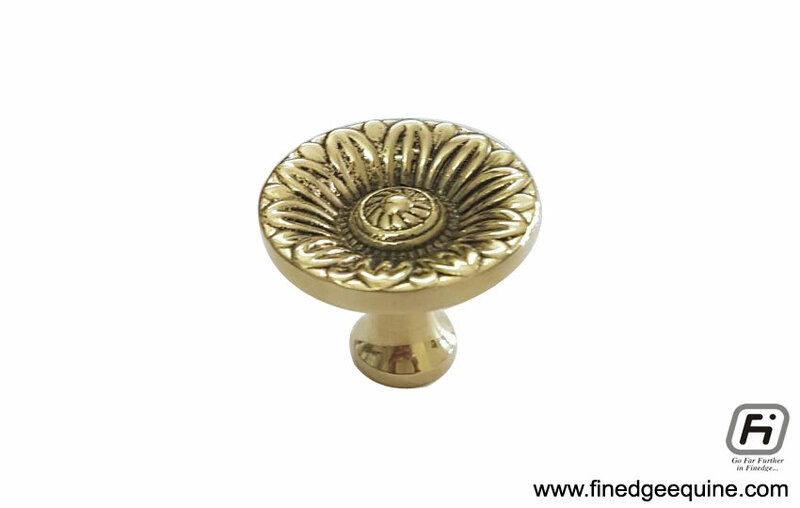 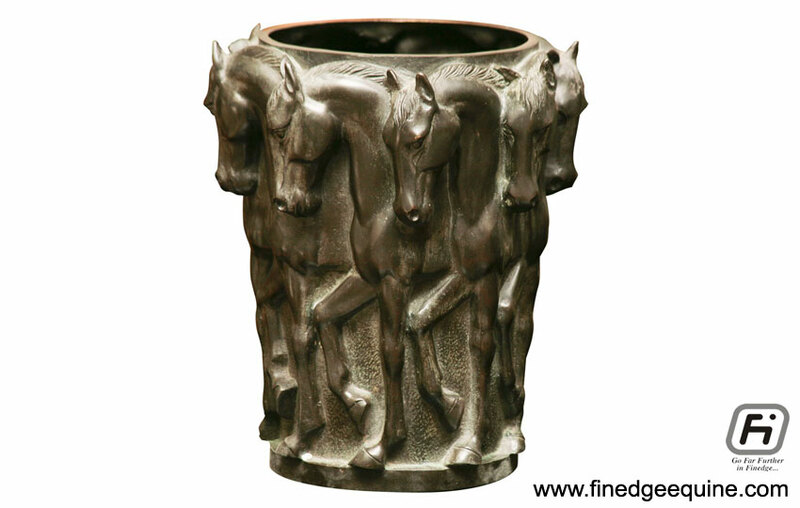 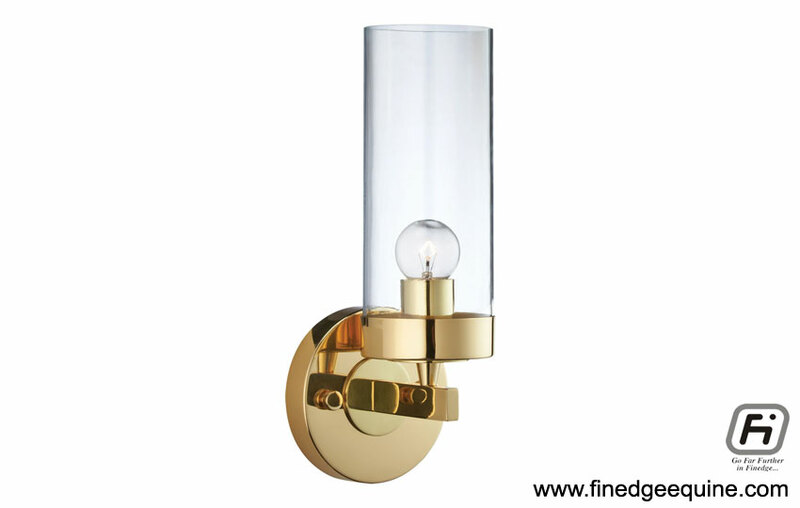 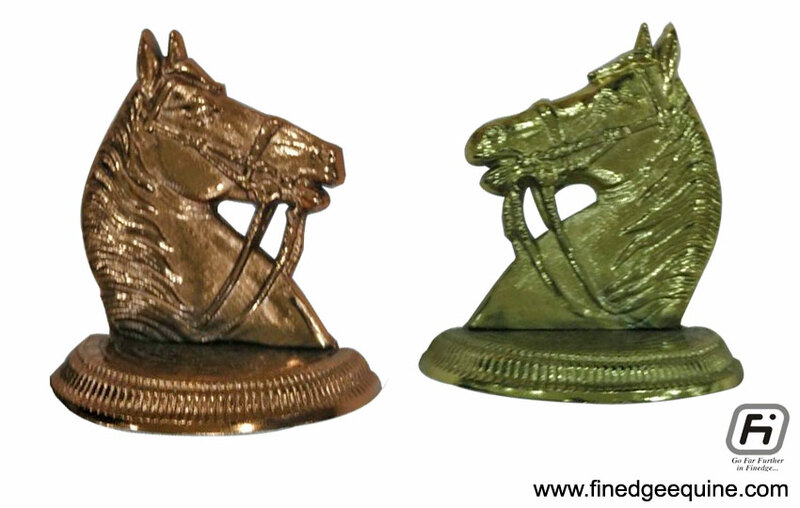 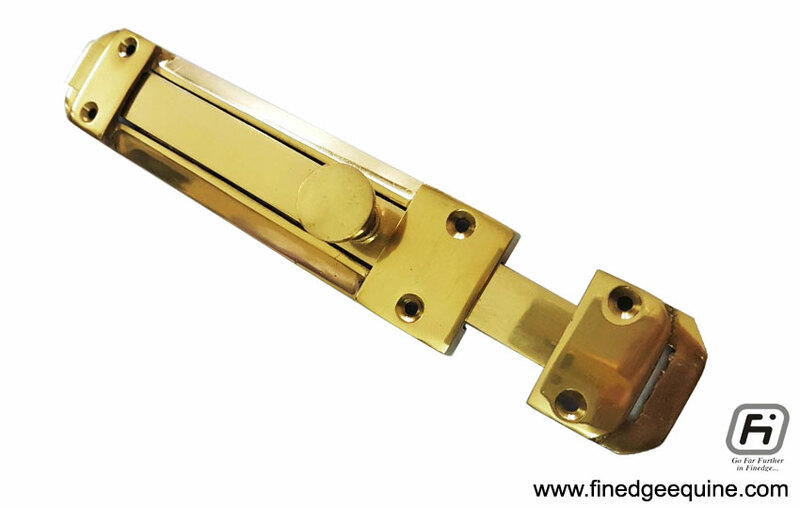 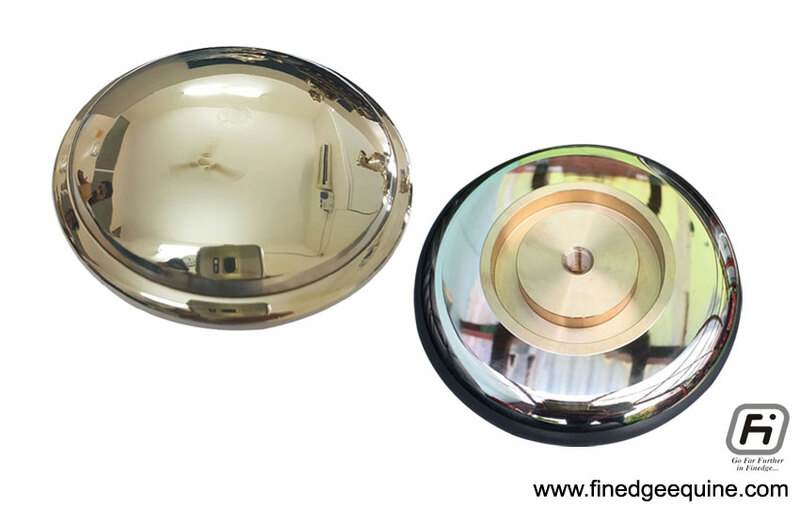 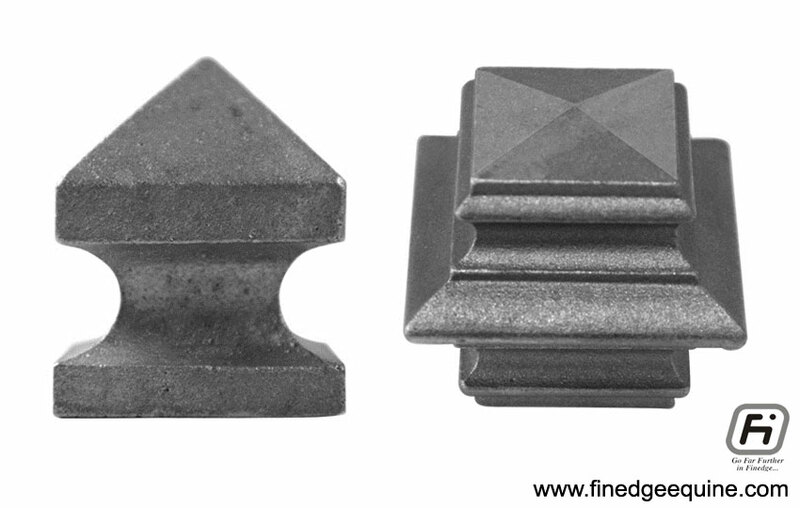 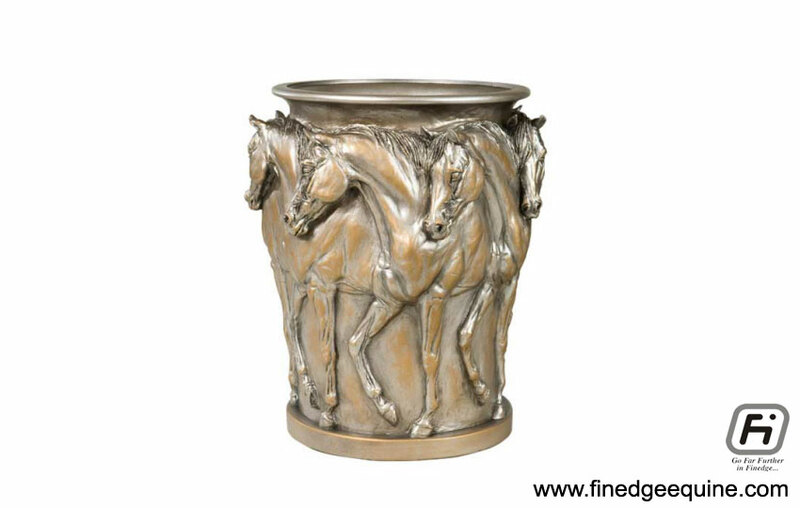 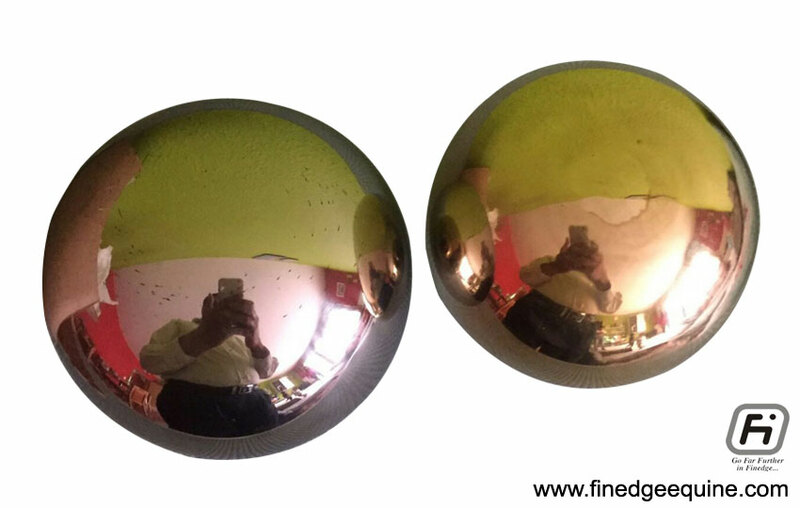 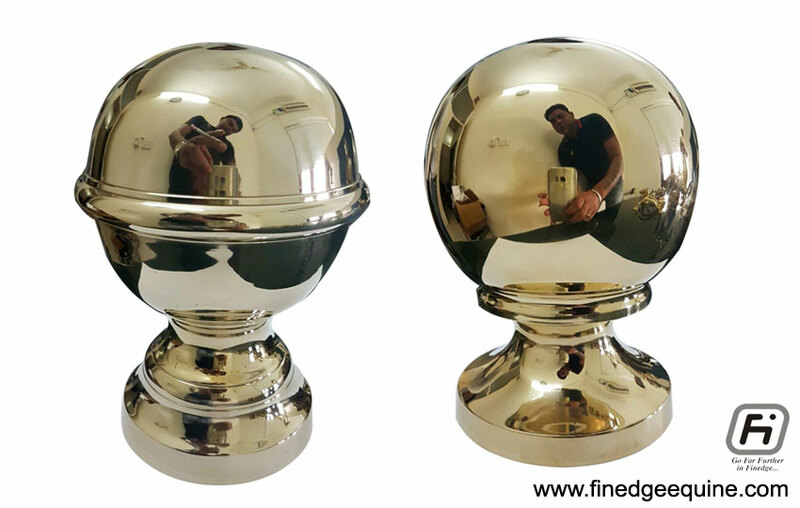 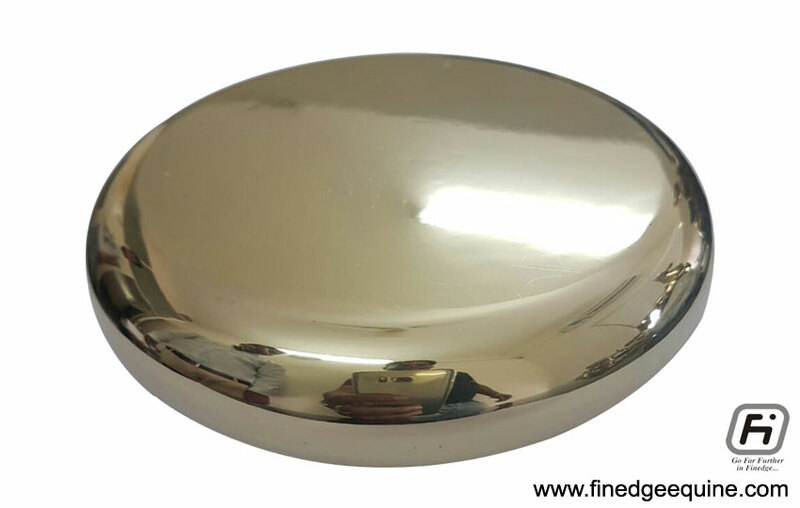 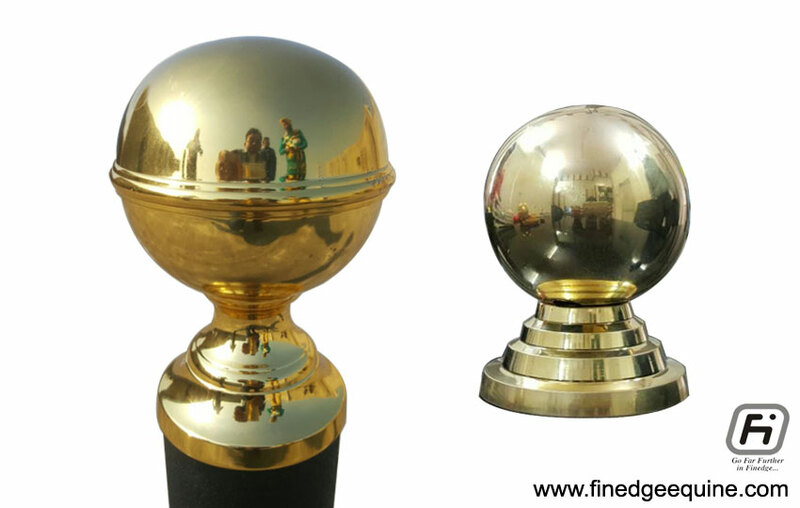 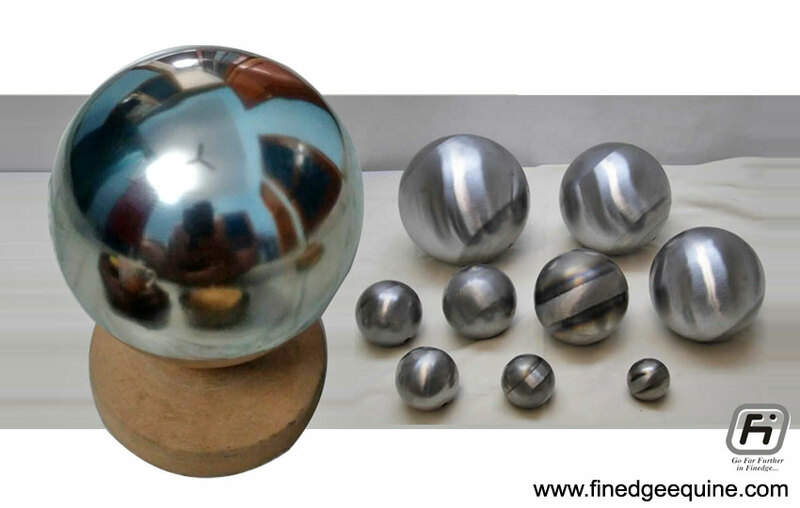 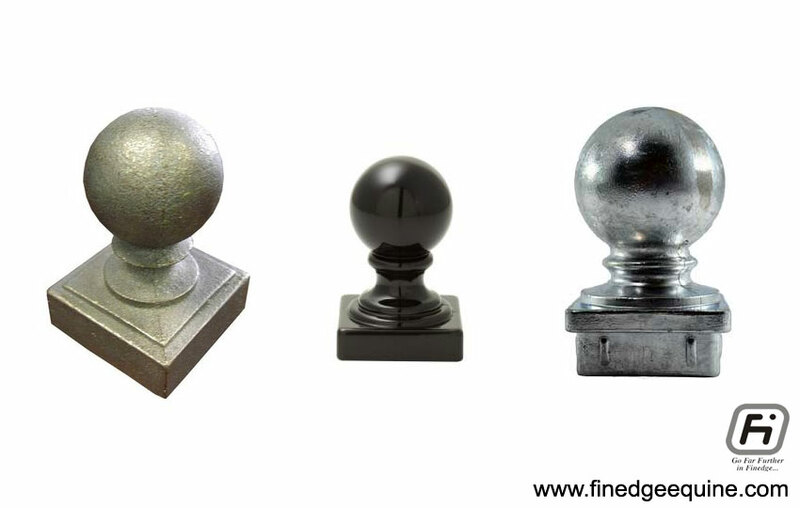 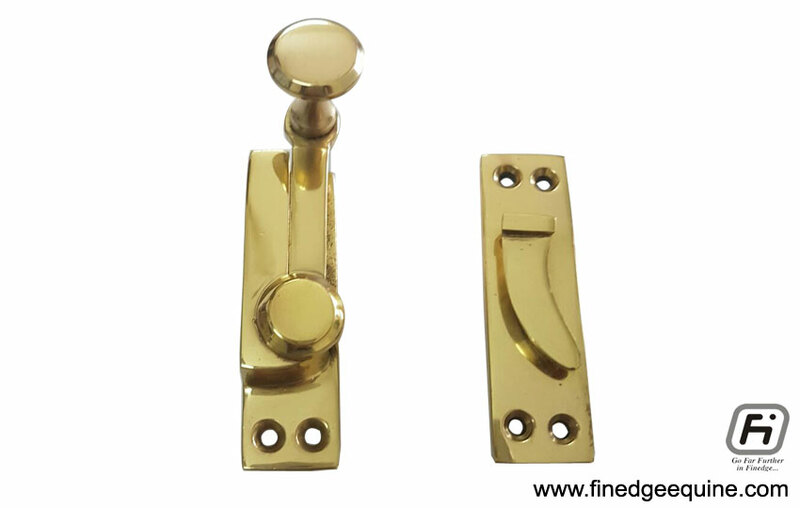 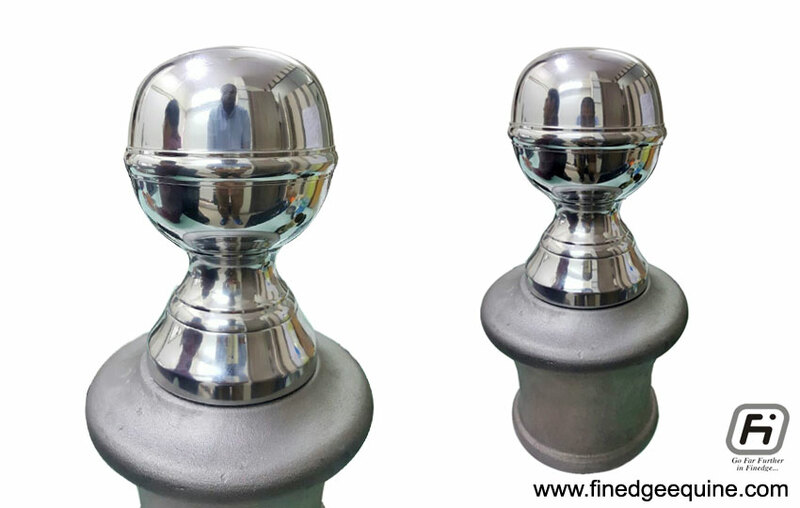 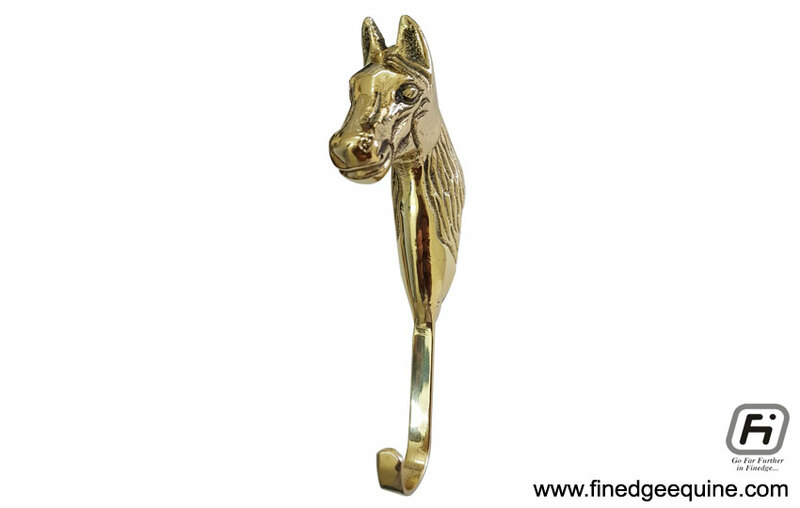 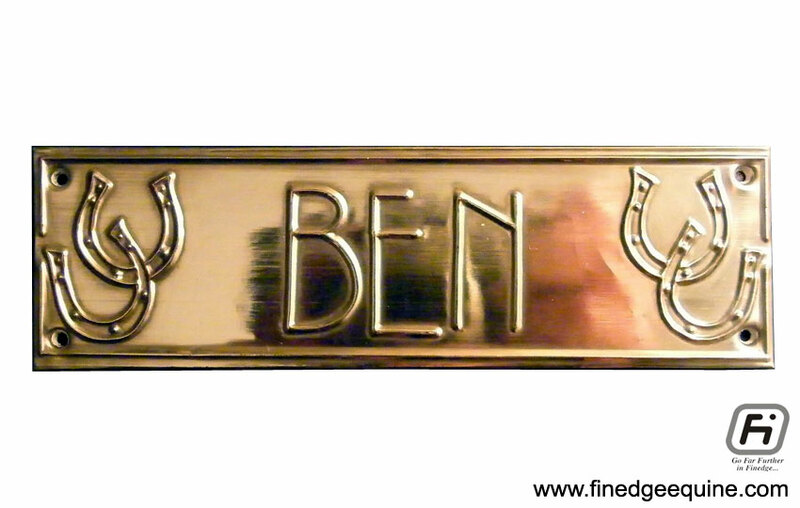 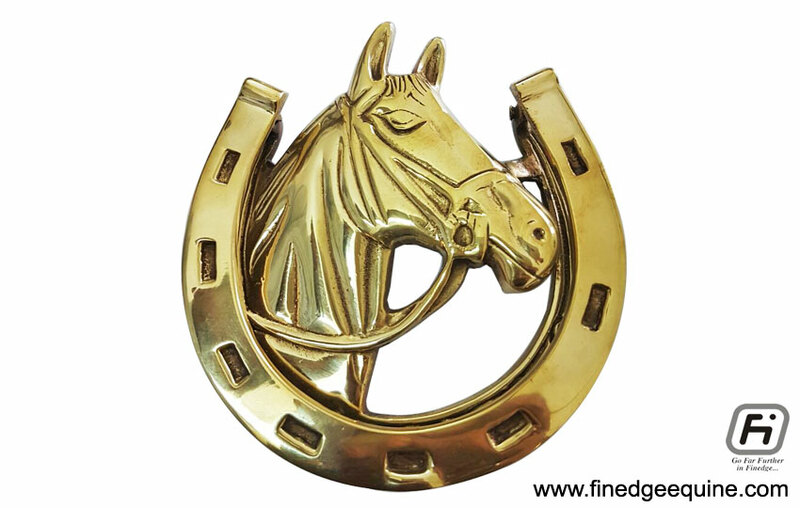 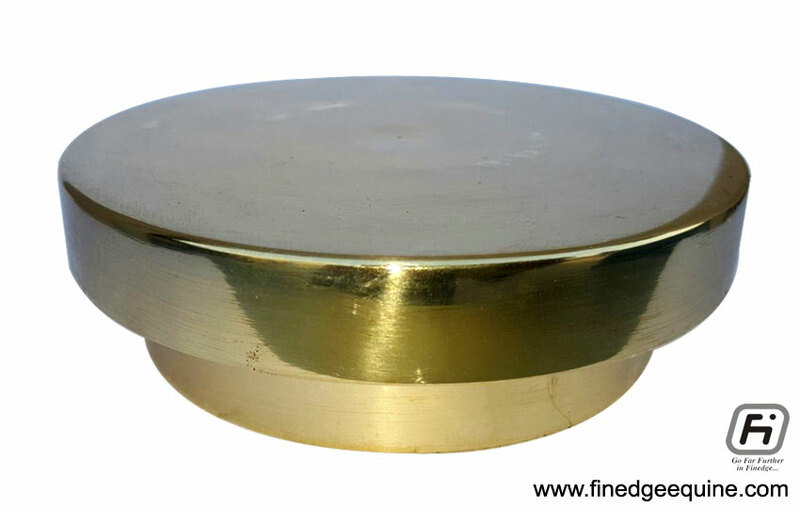 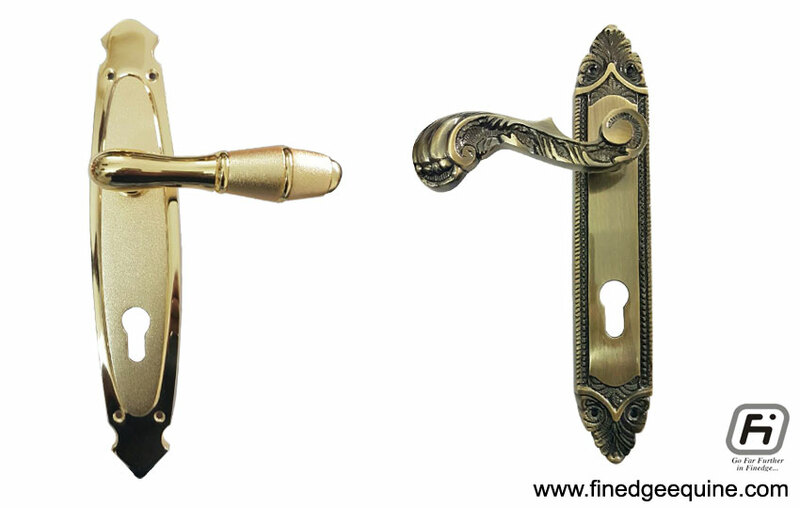 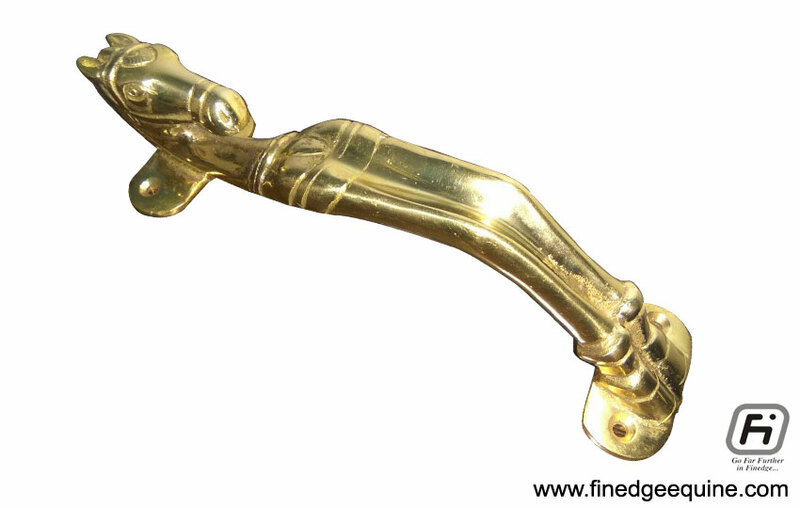 As a leading equestrian building equipments & accessories supplier and manufacturer we have extensive range of brass, aluminium, copper and bronze balls & caps, lights & lantern, decorative ornaments, name plates and decorative vase, stable doors accessories, decorative gate grill accessories. 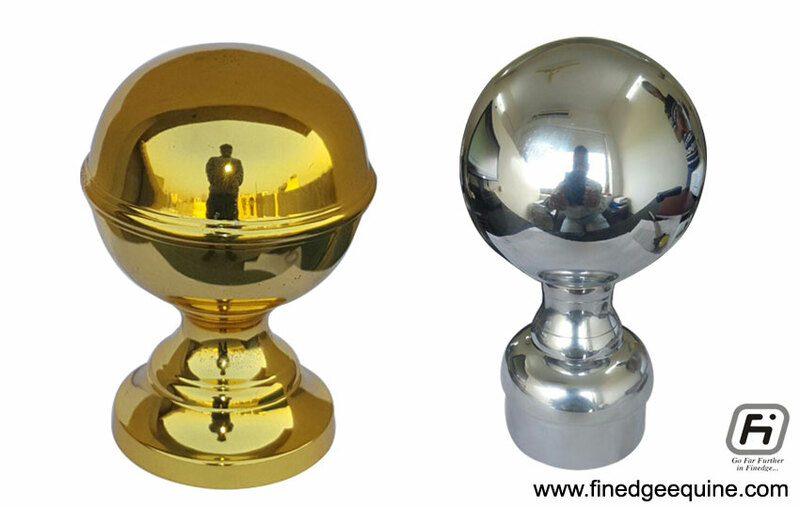 Please fill all fields of below enquiry form or call us.